According to a 2012 study mentioned in the Long Beach Business Journal, having a personal trainer increases your odds of fitness success by a whopping 57%. If you’re looking for a Van Nuys personal trainer, Jason Kozma’s team of world-class professionals is ready to immerse you in a fitness experience that will change your life. With Jason Kozma’s physical fitness program, you will see results. It doesn’t matter if you need to gain muscle, lose weight or simply get into a shape that is healthy and appealing; he can help you like he has helped professional athletes, celebrities and even the guy or girl next door. His physical fitness program combines all of the essentials to a better body. You’ll perform fat burning cardiovascular exercise, targeted weight training and even a custom designed nutritional regimen that puts your body on track to being the best that it can be. If you’re in Los Angeles and ready to be on your way to the body you’ve always wanted, contact us about our physical fitness program so we can help you get started. The first member of the dynamic team that is available to Van Nuys residents is Larry Cook, a 1st runner-up in the 2006 California Muscleman competition and a 5th place winner in the 2006 Musclemania World Championships. His 10 years of professional experience include a successful two-year stint as the director of Bally Total Fitness. As director and personal training guru, Larry taught other personal trainers and kept Bally Total Fitness on the cutting edge of fitness methods. Larry studied kinesiology in college, is a certified kickboxing instructor, and has expert knowledge of the body — especially the knees, ankles, neck and lower back. Larry not only guides you through high-quality workouts, he makes sure you understand why you’re doing each exercise and how it will effect your body’s health. For more info about Larry, click here. Larry’s gym is located right around the corner in Encino, or he can come to your home. Van Nuys residents can also pursue personal training with former Miss USA Debbie McKnight. One of the premier personal trainers and fitness gurus, Debbie understands how to make any fitness goal a reality. She also empathizes with the uphill battle that many women face, as she has experienced the challenge of staying fit while having children and being a mom. She knows how tough it can be, but she also understands what it takes to overcome those challenges. 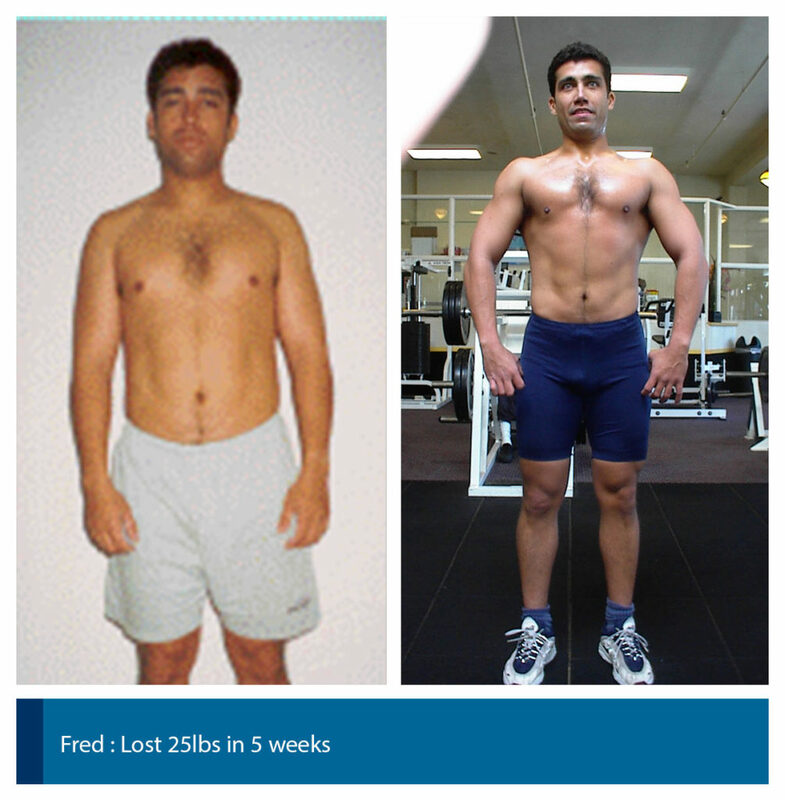 To view a few of Debbie’s clients and see the amazing results for yourself, click here. Debbie’s gym can be found in North Hollywood, or she can come to your home. Our personal trainers have everything you need to achieve your fitness goals, and they are excited to work with you. For more details about setting up a personalized program that fits your lifestyle and your health goals, contact us and we will help you turn your fitness dreams into reality.